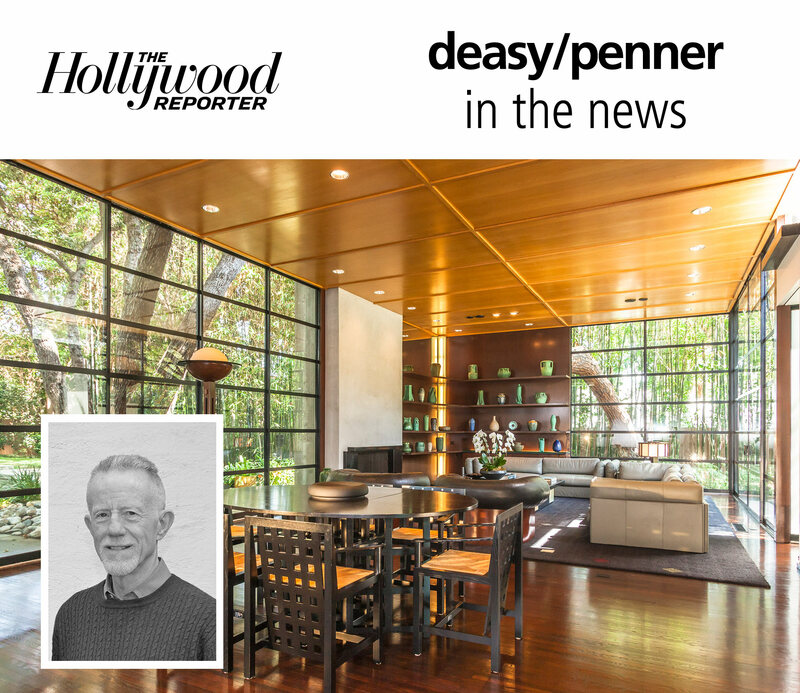 The local real estate industry is undergoing a remodel with the purchase of Pasadena-based Podley Properties by another local firm, deasy penner podley. Podley Properties owner and founder Bill Podley said while he’s enjoyed building his company, the time has come to hand over the reins. Deasy/penner is that someone, Podley said.